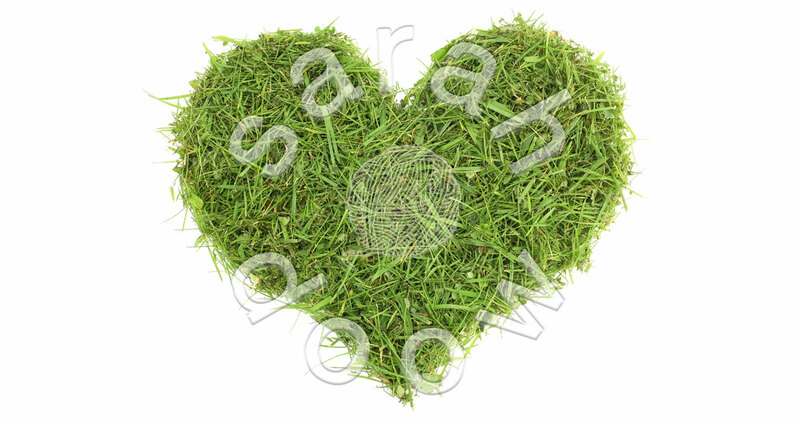 With Valentine’s Day coming up, why not celebrate with a green grass heart, rather than the traditional red. A lush green heart of freshly mown grass clippings is the ideal symbol of love for the gardening enthusiast in your life. What better way to honour the environment’s best friend?